Last month we took a road trip through Yorkshire. What a memorable trip it was; my happiness knew no bounds surrounded by the greens of the hills and valleys, the tender silence of nature, the bundles of cotton swaying gently into the blues of summer skies and the laughter and madness that comes with travelling with the people you love! Here's a little travel journal film that I made, hope you enjoy it! We traveled without a plan, looking up where to go just minutes before sitting in the car and driving into the wild. There are an abundance of places to see in South Yorkshire and great trekking paths. Here's what we touched over the long weekend. Castleton is a busy little village at the head of the Hope Valley, in the heart of the Peak District National Park. 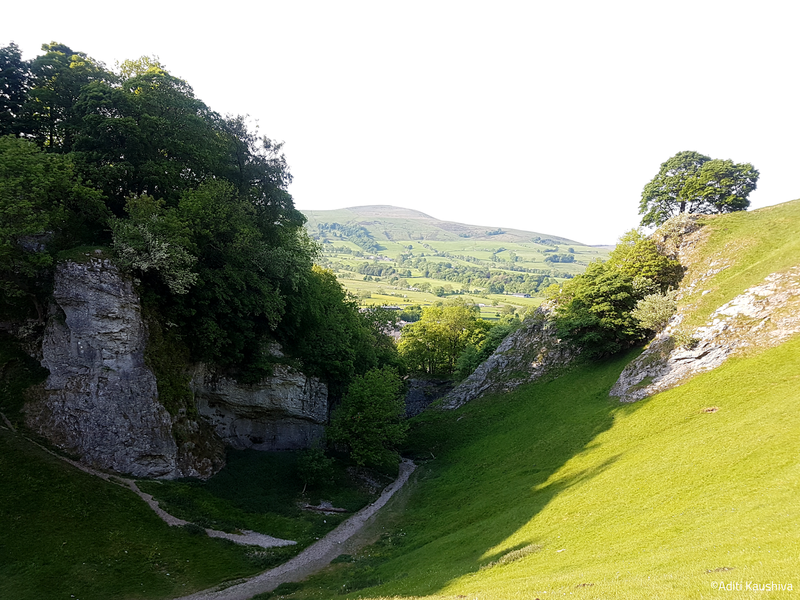 Famous for the ancient Peveril Castle and the Peak Cavern (also known as Devil's Arse), we spent the day here finding our way through this fascinating landscape. 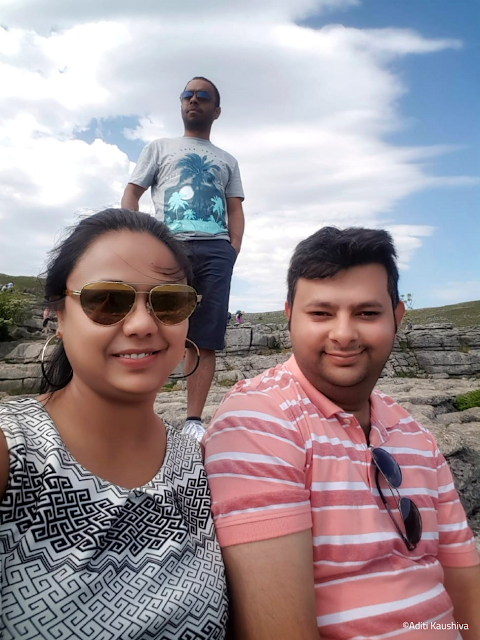 The cave system is the largest in Peak District, and the Peak Cavern has the largest natural cave entrance in the British Isles. 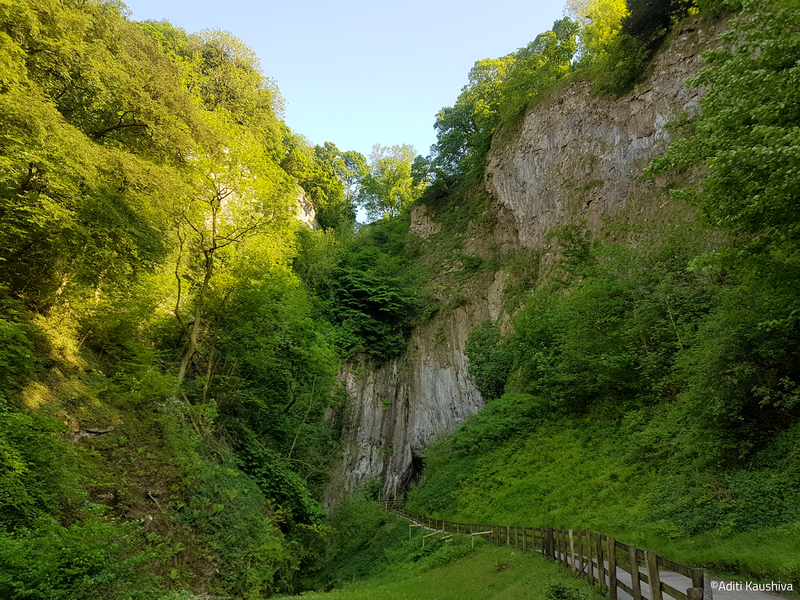 It was historically called the Devil's Arse because of the flatulent sounding noises that came from inside when the cave flooded. It was then renamed to Peak Cavern around 1880, so as to not offend Queen Victoria when she was on her Royal Visit! The village is your quintessentially English hamlet; the sun was out and we couldn't help but get ourselves ice-cream cones, walk through the rugged paths, admire the pretty cottages, and then rest our feet up lying down in the gorgeous Cave Dale Valley. 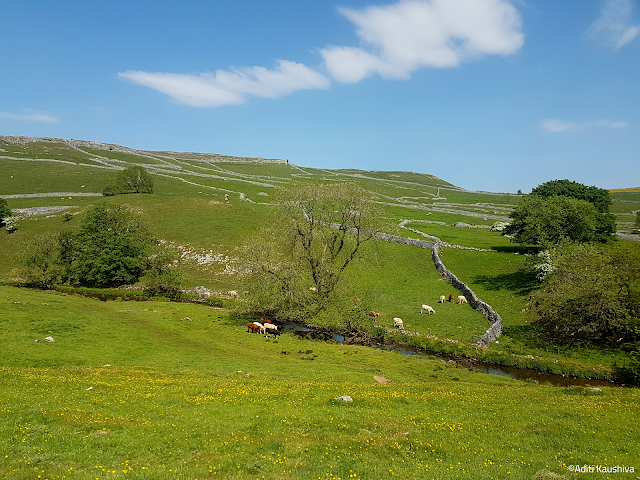 The next day, the sun lead the way, and off we went to explore a bit of Yorkshire Dales. 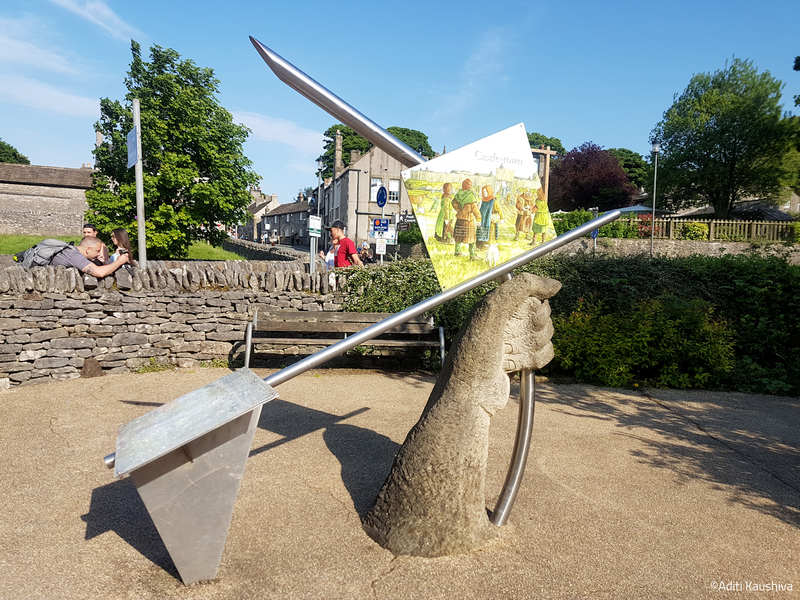 One of the most popular villages here is Malham, and a leisurely stroll of about half an hour from the village centre brought us to a massive natural limestone crescent-shaped cliff - the Malham Cove. 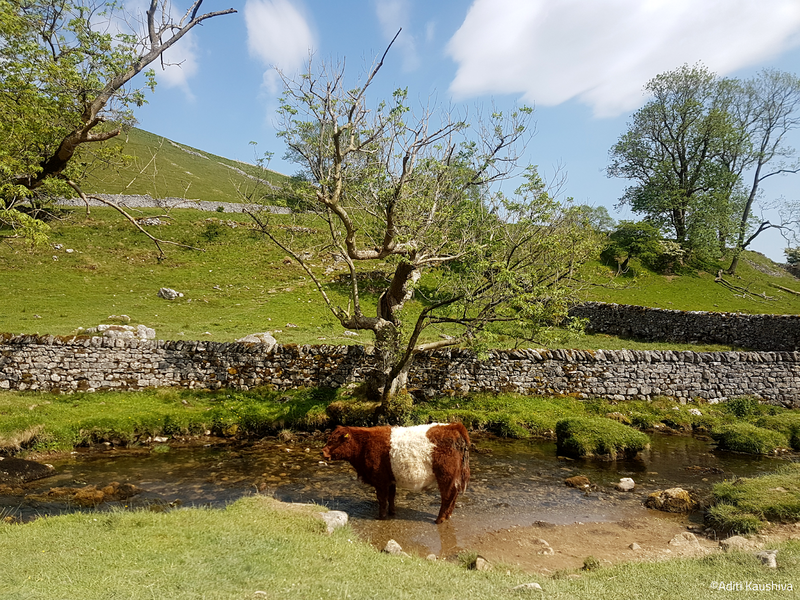 The approach to the cove is delightful, cows wading in the stream alongside the footpath, sheep high up in the fields grazing busily and happy faces all around. 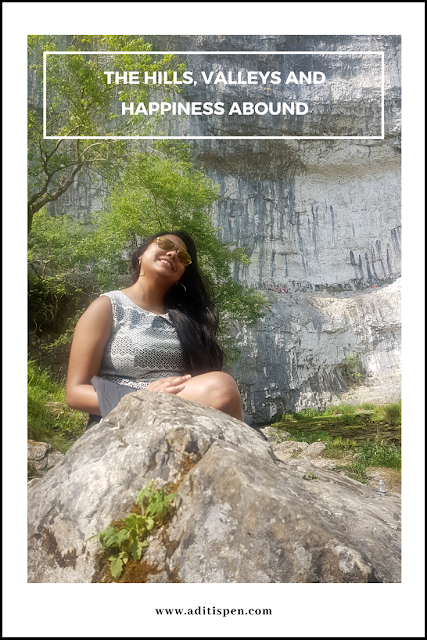 A stiff climb up the 412 steps brought us to a remarkable area of limestone pavement that, I came to know later, featured in Harry Potter and the Deathly Hallows. Sitting on the edge of the cliff we took a moment to appreciate the amazing trip we'd had, trekking through and exploring the lovely Yorkshire! Thanks Jasmin! We had a lovely time exploring here! Awh this sounds like a lovely trip and something I would thoroughly enjoy. I love the English countryside but haven’t ever been to Yorkshire! There is so much to see in Yorkshire. Stunning English countryside. I do hope I can make another trip soon! 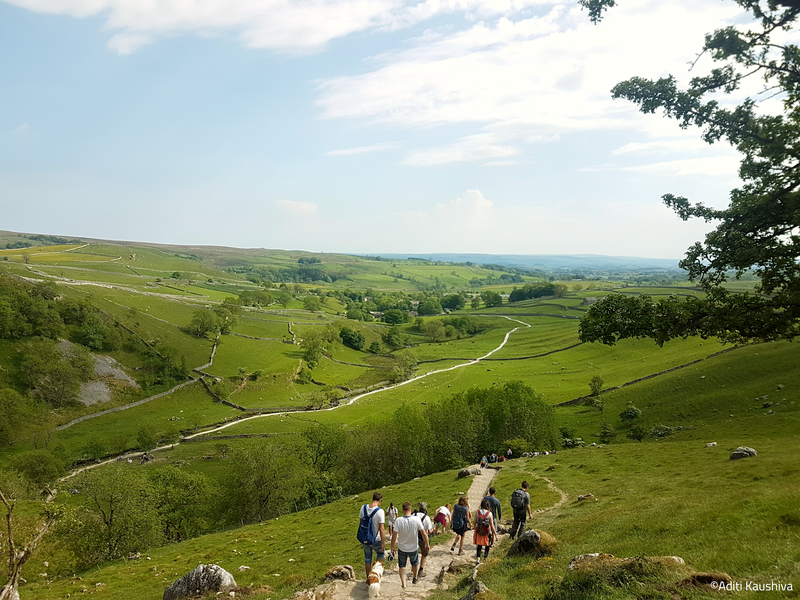 Yorkshire is so beautiful and scenic, and this was such a nice review of it all! I'll definitely have to go up in the summer! I didn't know about the Harry Potter fact either, so that's really cool! Oh yeah! Remember the scene in the Deathly Hallows; it was one of the places Hermione and Harry travel to. 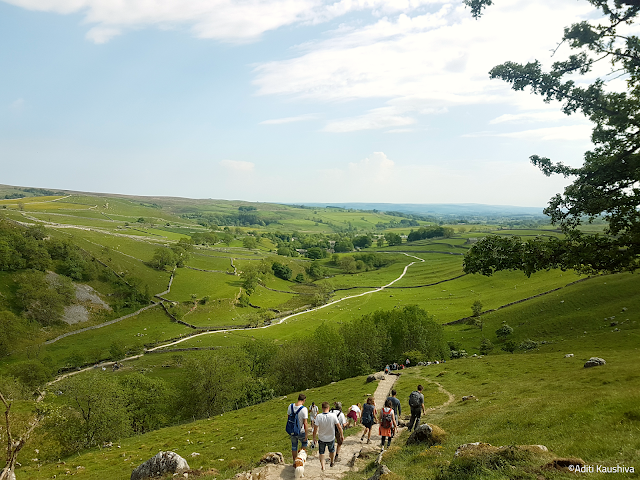 Yorkshire landscape is stunning, you must visit! I hope I can make another trip soon! I'd love to go to Hope Valley (ngl I have the same surname - it's destiny... And that was cringy). I live in the UK so when I can drive I'll definitely have a road trip to the area. It sounds like you had a lovely trip. I love the green in your pictures. Reminds me of the title track of the Sound of Music. 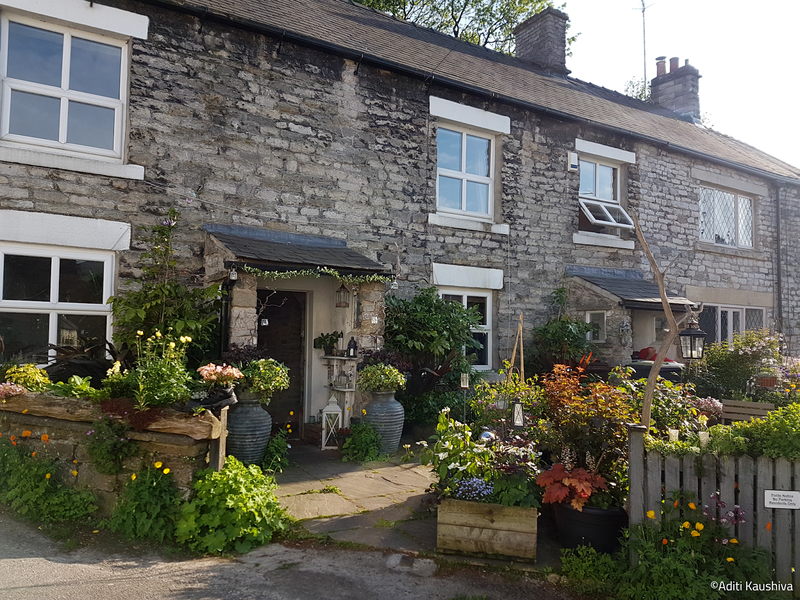 One reason I love to watch British films and serials like Sense and Sensibility or even Downton Abbey is because the countryside is so picturesque. 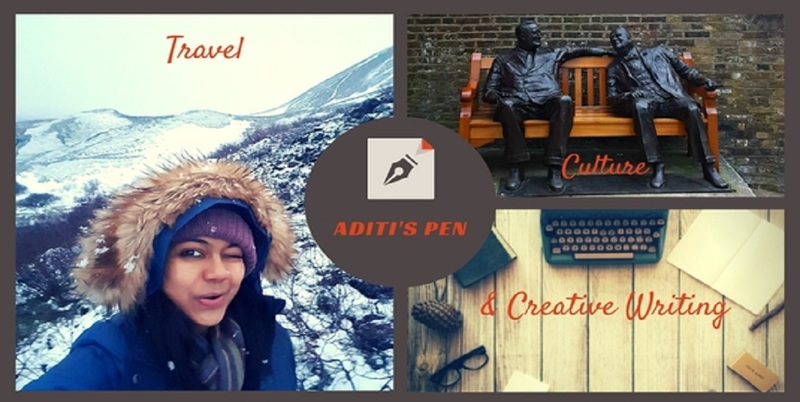 Wow Aditi its such a beautiful place. The vastness of the green meadows straight out of an english movie or a classic fiction! Thanks Mom! Come soon, we can plan a visit again!